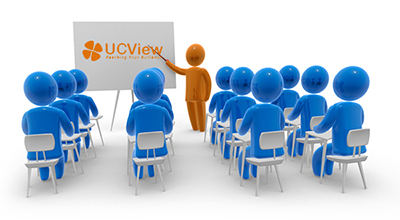 UCView Digital Signage Products are scalable, versatile, and enable network operator to have full control over their displays. 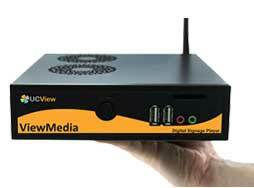 Reach your audience using UCView's selection of powerful and customizable products built just for you. Our software is capable of catering to a wide variety of business needs and industries.Our easy-to-use interface enables you to create professional looking layouts without any prior technical knowledge. 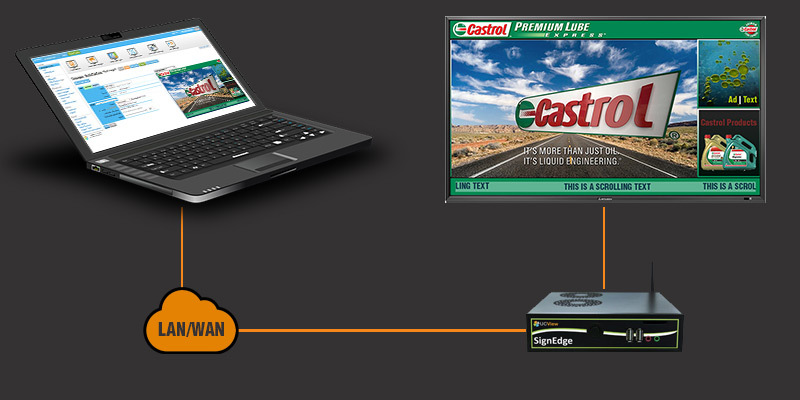 Our signage players are compatible with Windows and Linux and include a built-in content creation engine.Your player provides you with high-speed connection and exceptional content for one or more digital signage displays. 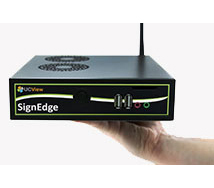 All-in-one SignEdge media players provide an out-of-the box solution for your digital signage displays, creating unique but powerful applications to enhance the performance of your digital signage monitors. 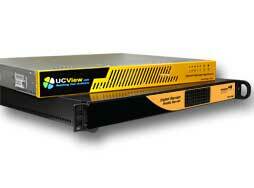 ViewEdge servers support hundreds of displays and have set the industry standard for simplifying network operations, providing cost-effective performance and delivering state-of-the-art content distribution solutions. Schedule a free and quick webinar with one of our experts to find out more about our digital signage products and solutions. Get advice and tips.If you are looking for a custom solution we can give you a walk-through on how to achieve exactly what you are looking for. 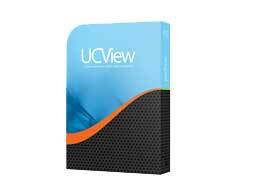 UCView offers an affordable starter package which consists of a standalone player and a built-in web interface.No need to purchase any extra hardware or software.Simply connect the standalone player to a display and use your computer to manage the content.Great solution for small to medium businesses.